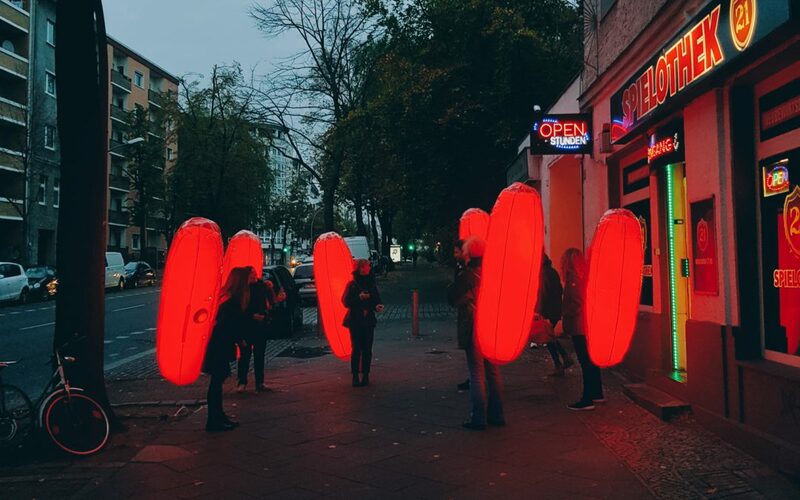 Leading into all of the fantastic art events happening in Berlin later this month Mumm is hosting a very unique ArtNight special this coming weekend to celebrate the launch of the 5th limited art edition of their sparkling wine. And the best thing: we have exclusive tickets for you to win for a sparkling experience! This new ArtNight special is not just one night actually, it’s an experience happening four times over the course of the weekend at the brand new event hall in the mysterious underground floor of Silent Green in Wedding. But what’s gonna happen there? Hurrah! Spring has sprung! And you know what this means: Outdoor locations are becoming a thing again! No more standing under heating lamps, clutching to your thick coats. The last fluff of your scarves is scaling off your necks and many heads turn to other people again. With rising degrees, the core areas of the capital shift from the inside to the outside. Berlin awakens in Spring. And along with it the people, the cafes, restaurants, urban parks, and festivals are returning from their winter hideout. How we’ve missed the many opportunities to enjoy life under the clear sky. With Spring, all these possibilities are back! And even better, we compiled a list of activities and locations that are back from winter hiatus and open again for you to enjoy. See them right after the jump. To get in the mood for the Berlinale festivities, Audi invited us to their Berlinale Open House program at the Audi Berlinale Lounge at Marlene-Dietrich-Platz. 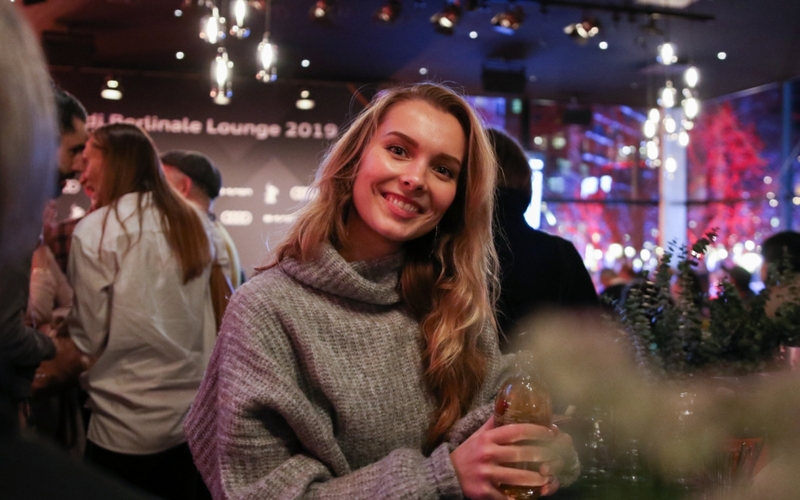 During the entire run of the film festival, Audi and the Berlinale have put together an interesting and diverse program of panels, performances, and interviews, that are taking place in the comforts of their elegant and yet cozy lounge. We loved the classy and glamorous feel of the place, with its dark walls, dimmed lights, stylish food and drinks, and the first class view right onto the Red Carpet. The location is one of a kind, since it is right next to the Red Carpet and thus part of the event. On Saturday, we went there to experience one of their new formats this year: Electric Minds. 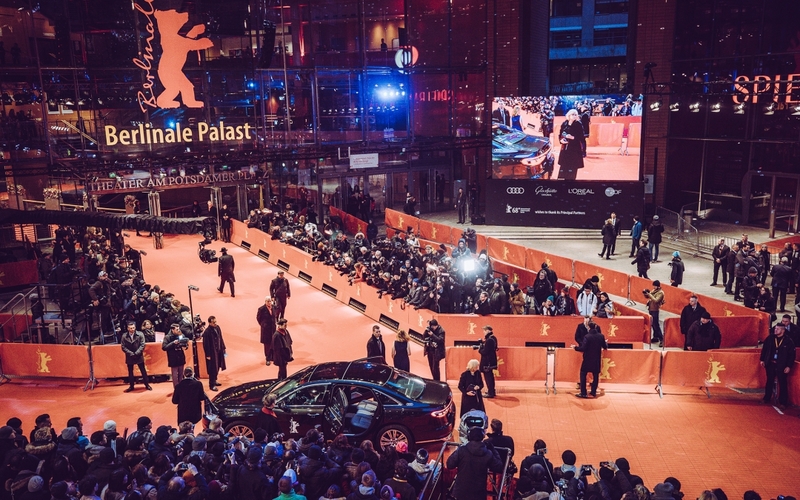 This week, already for the 69th time, Berlin will yet again move into the spotlight of the international film industry as the Berlin International Film Festival – or short: Berlinale – opens on Thursday! For 10 days, the city will vibrate with sensational events – innumerable film screenings, glamorous receptions and parties, all brimming with the brightest stars of the film industry. And naturally, everyone is giddy with anticipation waiting for the jury to announce who is going to be awarded the prestigious Golden and Silver Bears. 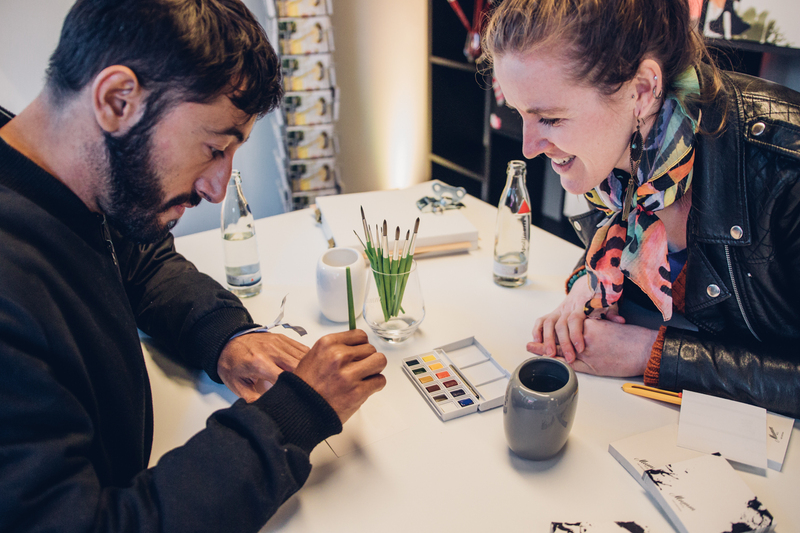 But that’s not all: a full program of exciting events is awaiting you in the Audi Berlinale Lounge located directly on the red carpet in front of the cinema that shows the film premieres at the Marlene-Dietrich-Platz. The Berlinale Open House program is inviting you to join morning Electric Yoga, fascinating workshops and compelling panel talks discussing the burning issues of our time, excellent live music and much more. For many years now Berlin has opened new doors and possibilities to us as a magazine. Some collaborations where coincidences, others grew over time and space and became something as real and important as the digital work we do. 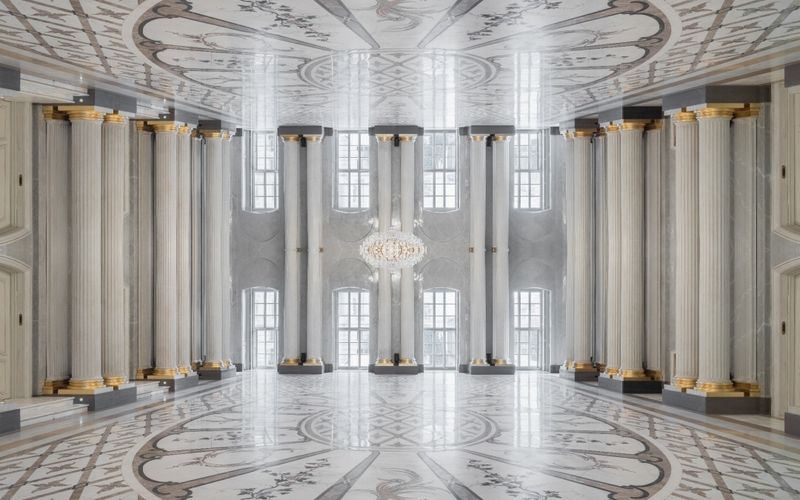 Since the re-opening of the Staatsoper Unter den Linden after its decade-long renovations, we had the pleasure to collaborate with the team of Staatsoper in several projects so far – always with the goal to open up doors and minds for new audiences to the magic of Opera, classical music and dance. The festival of experimental electronic music CTM 2019 (Club Transmediale) is bringing two unlikely mediums together that are both very popular during winter time: Berghain and ice skating! What?! Yesss, you heard correctly! 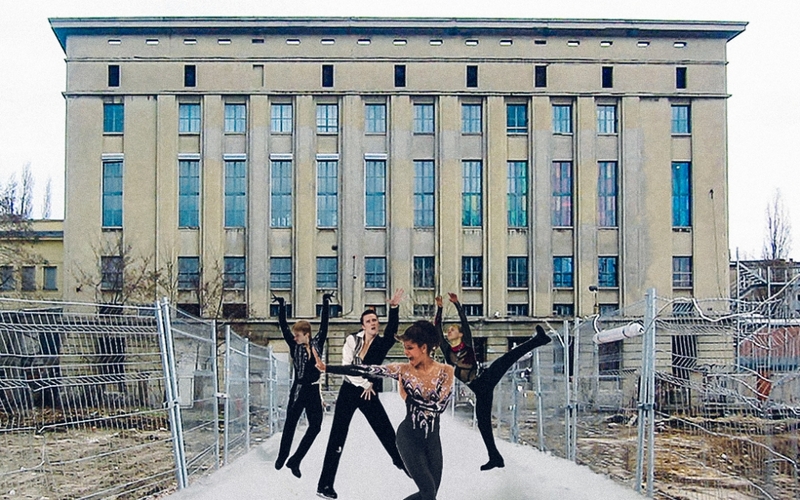 CTM is announcing „Eishalle“, an installation that will feature an ice skating rink inside the impressively huge Halle am Berghain. Starting on January 25th at 4 pm, you can officially go ice skating at Berghain! Of course, CTM won’t leave your ice skating performance without musical accompaniment. A variety of DJs such as in Skatebård, Rabih Beani, Mo Loschelder, Occult, and Freak de l’Afrique will create a one of a kind atmosphere. The installation and performances will be there for you to enjoy until February the 10th all topped by the unique light design of Berlin’s premier light artist Christopher Bauder. December is upon us, degrees are dropping down and Berlin winter has come. Even if we haven’t had any snow yet, we can feel it in the air: it’s almost Christmas markets season! Even when it comes to Christmas events, Berlin has style and originality. If you were thinking that Christmas markets in this city are just about drinking smoking hot glühwein, eating “ich-liebe-dich”- gingerbread hearts or thousand different chocolate delicacies, you are wrong. The Berlin Christmas events have so much more to offer! To help you experience the Berlin Christmas season, we have created a 2018 Christmas Markets’ guide of the best and unconventional markets to visit in December. 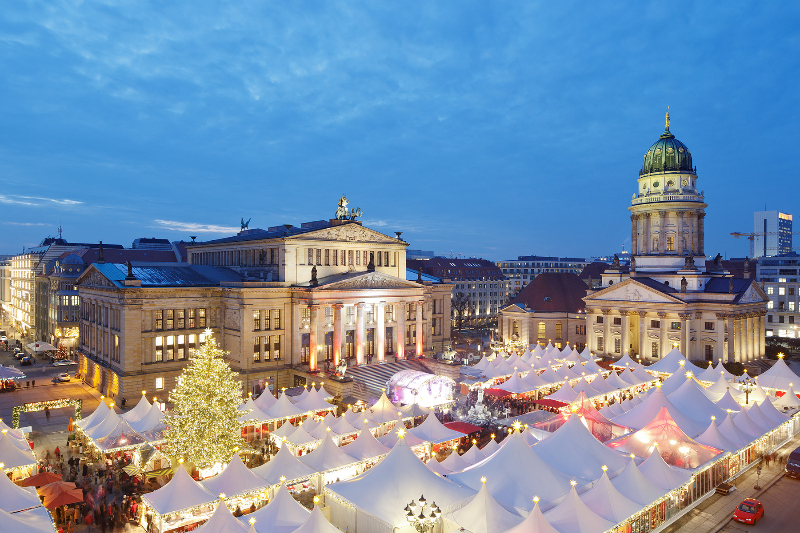 Berlin’s just as versatile as you might have expected – you’ll find a few traditional markets, some really design-oriented events, and even a Christmas film festival. Have a look! Finding the perfect Christmas gift it is not going to be demanding and boring anymore. On Sunday, the 11th of November 2018 you will have the chance to be part of a unique creative performance with TOOLS FOR ACTION. Their latest artistic project “Signals, Resonating Revolutions” is a collaboration with Kulturprojekt Berlin and the choreographers of Tänzer ohne Grenzen, and you can take part in this creative resistance to fight for unity and the good values in our society! On the 11th of November, Berlin celebrates the 100th anniversary of the German Revolution, namely when the first German democracy was proclaimed in Berlin and basic rights, like the right to assemble, freedom of opinion and votes for women were established. 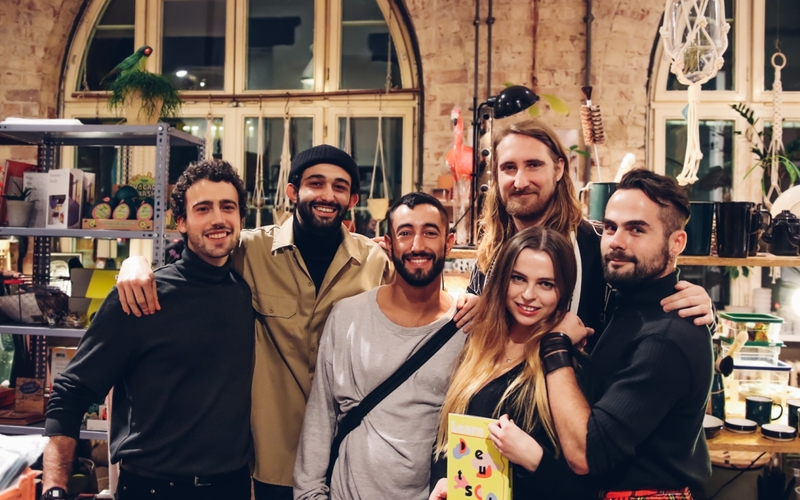 Interior design platform MADE.com has a heart for young designers – just like we do! With their TalentLAB program, they offer their platform for upcoming product designers to present their amazing ideas. 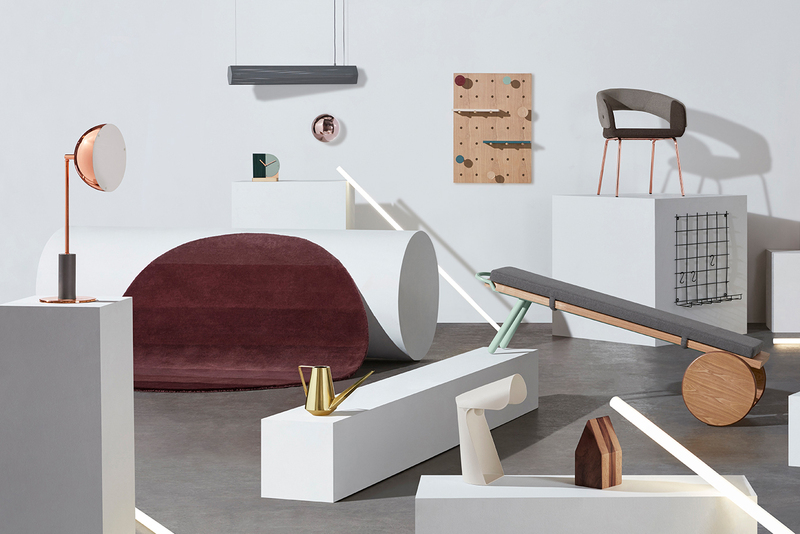 Designers from all over the world can submit their products and MADE.com will curate the best products into little collections of furniture and home accessories. People can then pledge for their favorite designs with a small deposit in a way similar to crowd-funding which secures them a special early bird price. Those products that reach their pledge goal will actually get produced by MADE.com. For those who pledged for one product that did not reach its goal, they will get a refund. In their Berlin showroom, MADE.com is showcasing some of the TalentLAB designs that will get produced so that everyone gets a chance to get a preview of the final product. A current highlight of the latest collection titled “Ready-to-Work” is the glamorous copper Lumo Table Lamp by Emma Norlén from Hanau. Her design was actually the first one that reached its pledge goal in the new collection. Others that made it are for example a really cool side bench by Gaetano Avitabile from Italy, a beautiful brass watering can by Aaron Colfer from the UK, and a cute storage shelf by Ateliers Bah from France.